Adrien Broner reponds to rapper 6IX9INE calling him a clown. Adrien Broner threatens 6ix9ine for commenting “Clown” under a picture of him on Instagram. 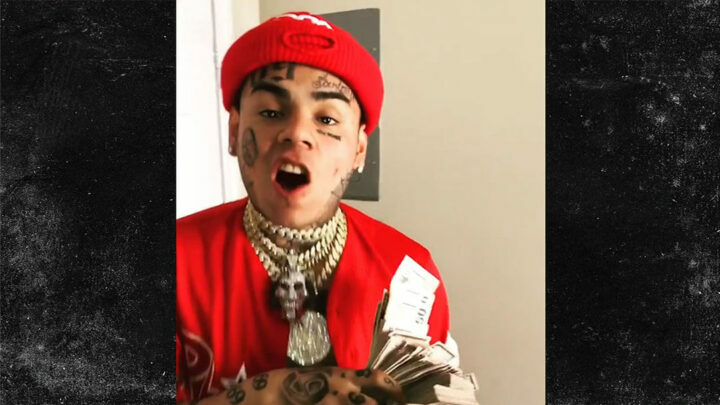 Tekashi 6IX9INE responds by betting 300k that Broner loses his fight April 21st against Jessie Vargas.